In order to stand out among the crowded market for assisted living facilities, you should have a marketing strategy in place. There are plenty of marketing ideas to choose from when promoting your care facility. 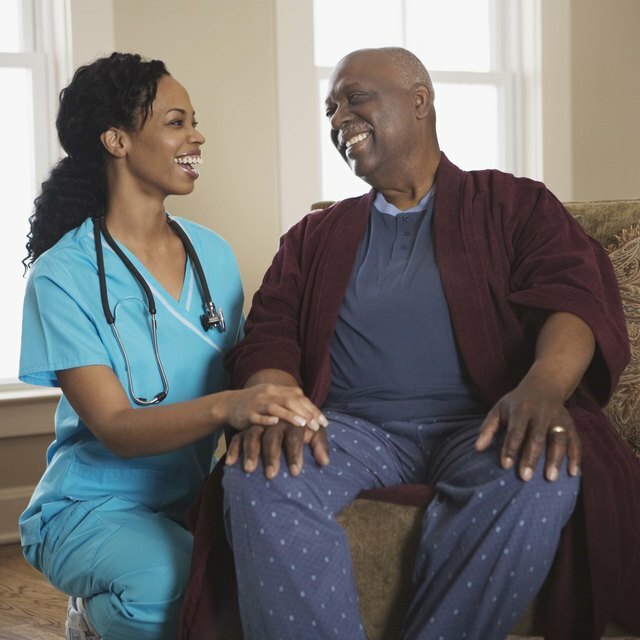 It is important to target both patients and caregivers with your marketing, because caregivers often make decisions about placing loved ones into assisted living facilities. If you do not currently have a website for your assisted living facility, hire a graphic designer and copywriter to help you build one. Once you have a website, there are a variety of free marketing tools you can use online. Submit your website to free online directories such as dmoz.org, dmegs.com or freewebdirectory.us. People looking for assisted living facilities will be able to find your business when they conduct Web searches. A referral marketing plan allows you to promote your assisted living facility through "word-of-mouth marketing," which is when other people help market your services for you. Offer incentives for your patients and their families when they refer an individual to your assisted living facility. For example, offer a 20 percent discount on lodging fees for a year, six months worth of meals for free or a cash reward for current patients at your facility who refer other patients. Newsletters can help you stay in constant contact with patients and caregivers who may be considering your services. Ask every prospect who visits your assisted living facility or requests information for their mailing address and email address. Send a monthly newsletter via email or postal mail that covers important topics to your customer base, such as the process for enrolling a loved one into an assisted living home; financial considerations and advice; and different health conditions and how your staff is trained to deal with them. Partner with a mailing list company, which can help you develop a targeted list of patients and caregivers who might need your services. For example, a mailing list company can help you develop a list of caregivers who currently provide care for an elderly parent. Once you have your list ready to go, send a welcome letter and a brochure that explains the benefits of your assisted living facility. Provide your contact information, and a sheet with "frequently asked questions" about your facility. Another way to market your assisted living facility is to host an open house. Place an ad in your local newspaper to announce your event. Offer incentives for people to come, such as free food and drinks, massages or keynote speakers. When people arrive at your open house, take them on tours of your facility and answer any questions they have about assisted living.